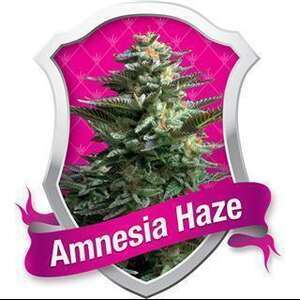 Amnesia haze is one of our best yielding cannabis strains, producing 70-80 g per plant with up to 600g per metre squared under a 600w light. She can produce big outside, with full sun, reaching as much as 700g per plant. 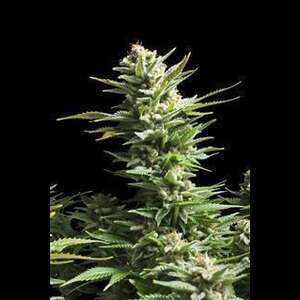 However extra care should be taken outdoors as this is a sensitive plant, so problems with weather, bugs or irrigation will harm your final harvest.